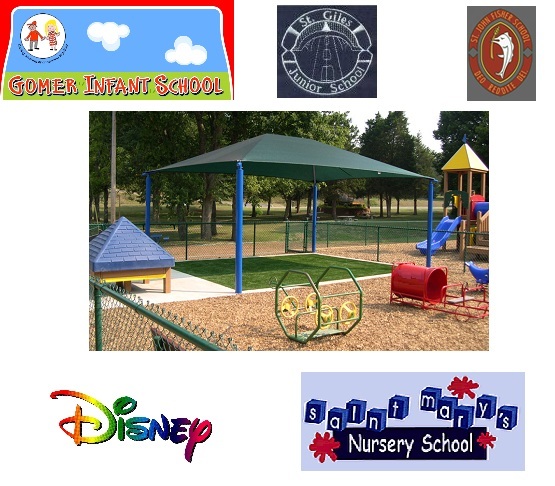 Our Artificial Grass have been a popular choice for covering all kinds of children's play areas. It has ranged from pre-school playgrounds as shown above to mini sports pitches. We supply schools in both the public and private sectors and have built up a large customer base from them alone. 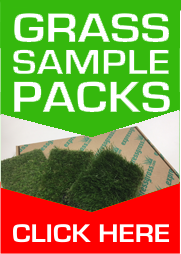 Our plastic grass solutions are for not just for covering hard concrete surfaces, but are being used to cover unused flower beds, mounds and muddy areas that were previously eye sores and un-useable. As well as the schools and play-groups a lot of people like to cover certain areas of there gardens at home, that are specific areas for babys and youngsters to play around on with out the hassle of the cold hard concrete, the slippery decking or the muddy grass.